All our Customers and Business Partners are a Treat to work with! Have fun and stay safe tonight. Cornell Pump was honored to give a refrigeration maintenance presentation to the Refrigeration Engineers and Technicians Association (RETA) chapter in the Tri Cities (Washington). Cornell Application engineer and an assembler went over the proper maintenance for our open (CB) series and hermetic (Arctic King) series. Learn more about the refrigeration series here on the Cornell website. There is even a troubleshooting guide for the CB series. If you’d like to attend a great classroom and hands on event, where you learn like the RETA chapter, consider Pump School 2017. Two days of great instruction that will benefit new and experience pump operators alike. 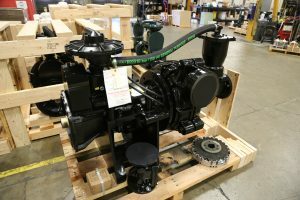 Some Cornell Pump SP series pumps are shipping out today. Photos show a 4SP with a Redi-Prime® and Run Dry system and 3SP with belt guard. Read more about the SP series, Redi-Prime, and Run Dry Systems in related brochures . Ever wonder how a piece of metal gets turned into a precision Cornell Pump shaft? This video vignette shown on our Pump School tours, gives a glimpse of how the shafts are made. If you attend Pump School 2017 you can see the shaft cell, assembly area, paint booth, test lab, and much more on the factory tour, plus get 1.5 days of engaging classroom instruction. 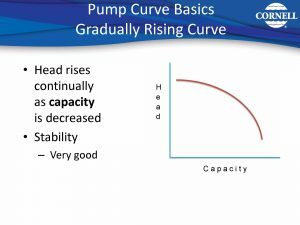 Pump School 2017 is set for January 24 and 25, 2017 . 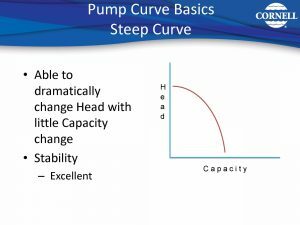 Learn more about Pump School. Eric Rice of Industrial Refrigeration Services in Visalia, CA is the proud winner of Cornell Pump’s Kindle Fire Raffle at RETA 2016. Congratulations Eric! 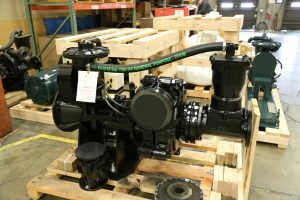 If you didn’t happen to attend RETA this year, you can still learn about Cornell Pump’s Arctic King series. Prominently featured at the show, the Arctic King offers operation at 1,200/1800 RPM –at least half the speed of other hermetic refrigeration pumps. This allows for better NPSHr, less required refrigerant, and longer bearing life. And the Arctic King is flange-to-flange replaceable with Cornell’s long lived and popular CB open drive series. Learn more about the Arctic King. 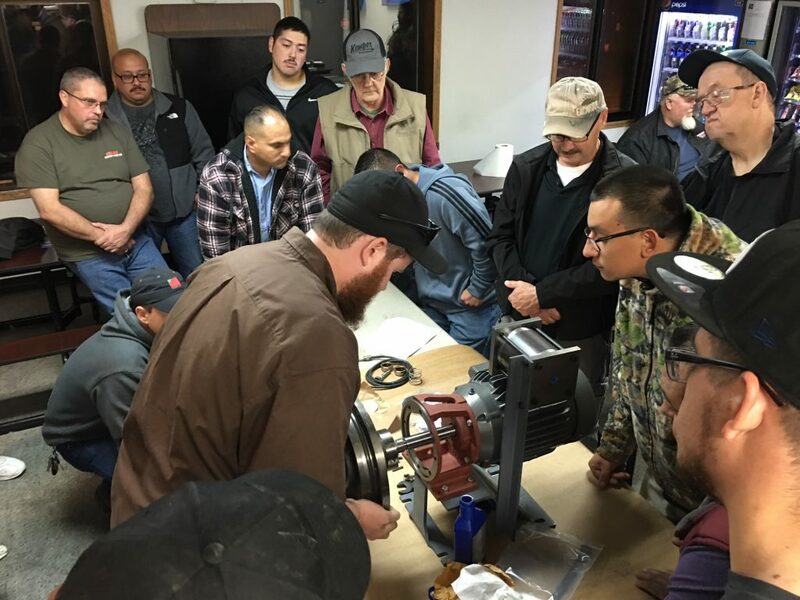 CENTEX Africa had a contingent of pump professionals in for a Pump School the last couple days. 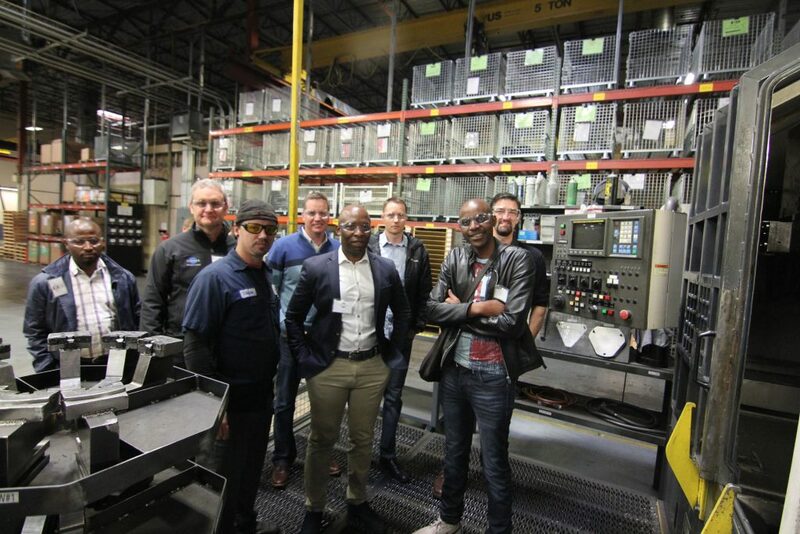 Classroom presentations from Cornell Pumps PE certified engineers, as well as knowledgeable sales staff, was augmented by hands on learning in the factory. Cornell Pump is getting ready for Pump School 2017 in January. 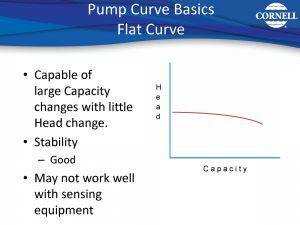 You can learn about pump hydraulics, efficiencies, terminology, and more—and get great practical learning. At $99* for the two day seminar it’s a steal. Learn more here. 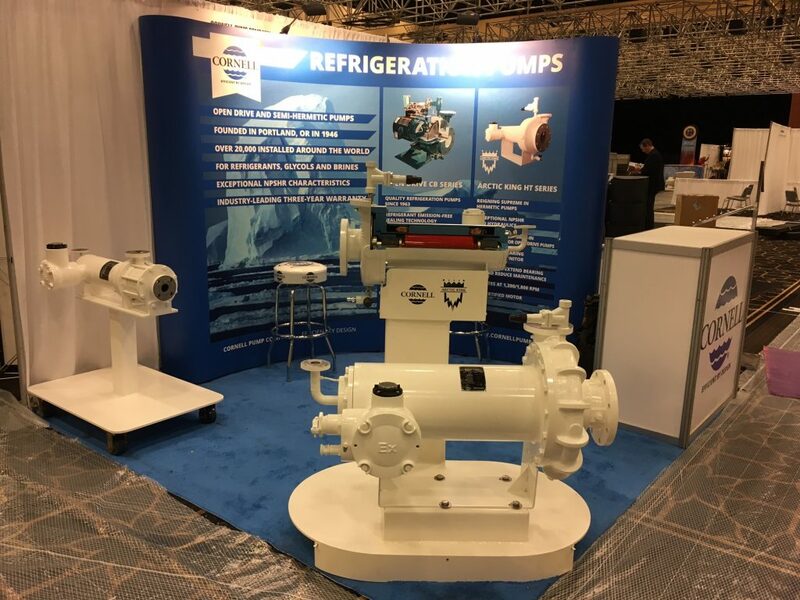 Cornell Pump Company is showcasing its latest refinements in refrigeration pump technology this week at the RETA conference in Las Vegas. 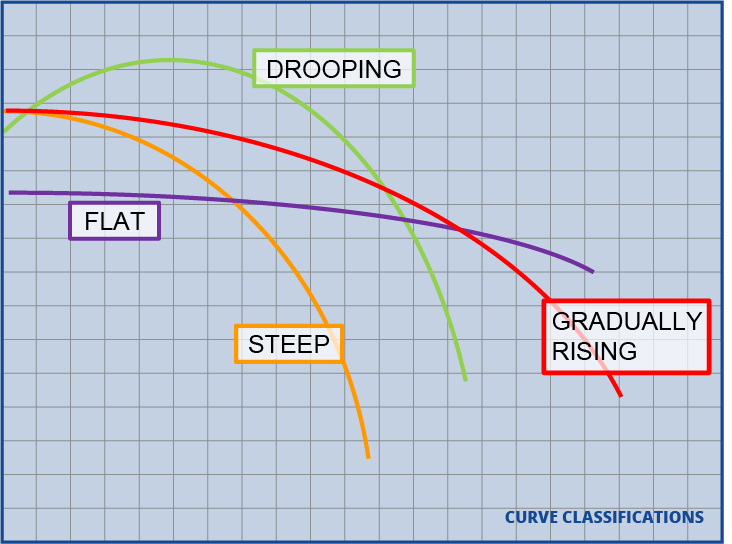 Among the highlights are a new, multi-stage hermetic pump model with built-in bearing monitoring that can operate as low as 10 GPM with no cavitation. Come down to the show and greet the crew! Ever wondered how best to replacing packing in a pump? Wondered about the right alignment for a lantern ring? 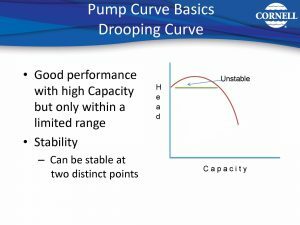 Cornell Pump helps end users address these maintenance issues in the latest edition of our how-to video series. 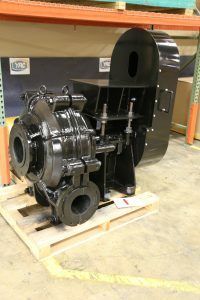 Our video channel includes numerous other videos on the operation, maintenance, and features/benefits of Cornell pumps. 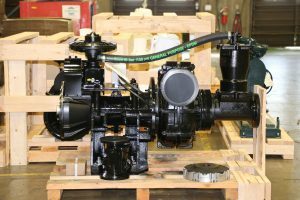 Our video page includes numerous other videos on operation, maintenance, and features/benefits of Cornell pumps. You can find additional videos on the Cornell YouTube Channel. Have a Cornell Pump video you want to see produced? 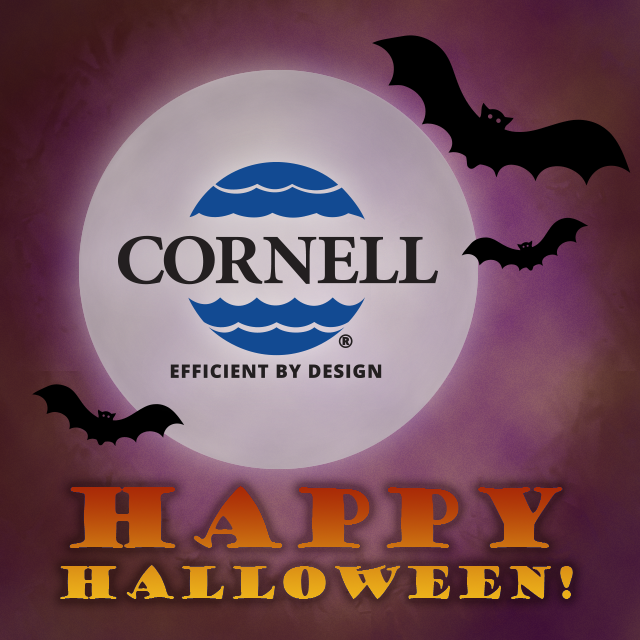 Send the idea to info@cornellpump.com; we’ll do our best to get a video made!